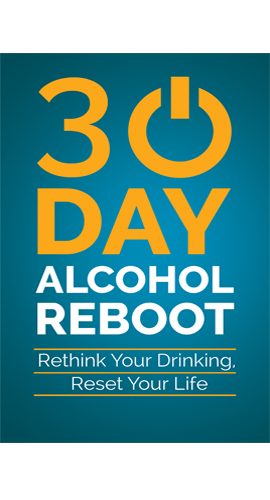 Is it Easier To Quit Smoking or Quit Drinking? 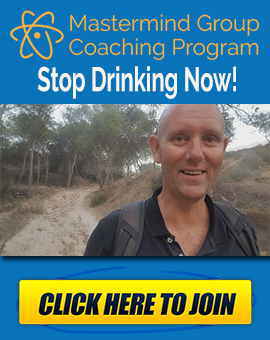 How to start to stop drinking alcohol? 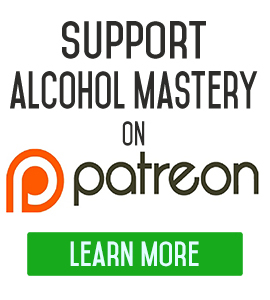 Alcohol and Malnutrition Tutorial: Has Alcohol Any Nutrients?